Join us for art + music + food with a strict black and white theme for this event. 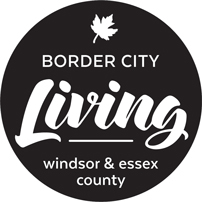 Presented by community blog,#BorderCityLiving and the NEW Walkerville Branch of Vision Realty Windsor Inc.
Anna Kwiatkowski’s first Solo Exhibition. Anna Kwiatkowski’s work is abstract, experimental, contemplative and collaborative. Her inspiration for this exhibit is drawn from her own experiences with life and death. Deidre Ritsche is the multi-million dollar producing Realtor® behind the new community-forward space located upstairs @ 548 Chilver in Walkerville. With a fresh approach and emphasis on urban development and local arts & culture, she works to promote Windsor as a vibrant place to work and live. Emma Davidson, the owner and photographer of Karitas Photography and sole photographer for all professional photography on Border City Living. 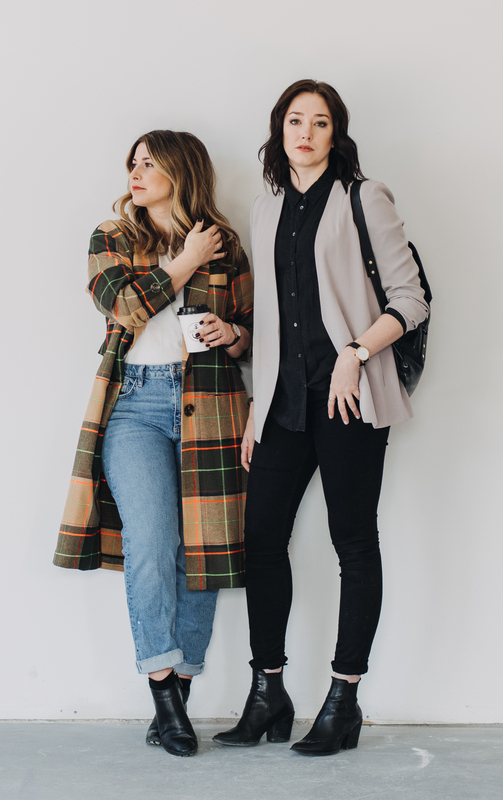 Her style is uniquely, naturally-lit and documentary style. Join us for art, snacks, refreshments, to meet our partners and to chat about our plans for this great city of ours. 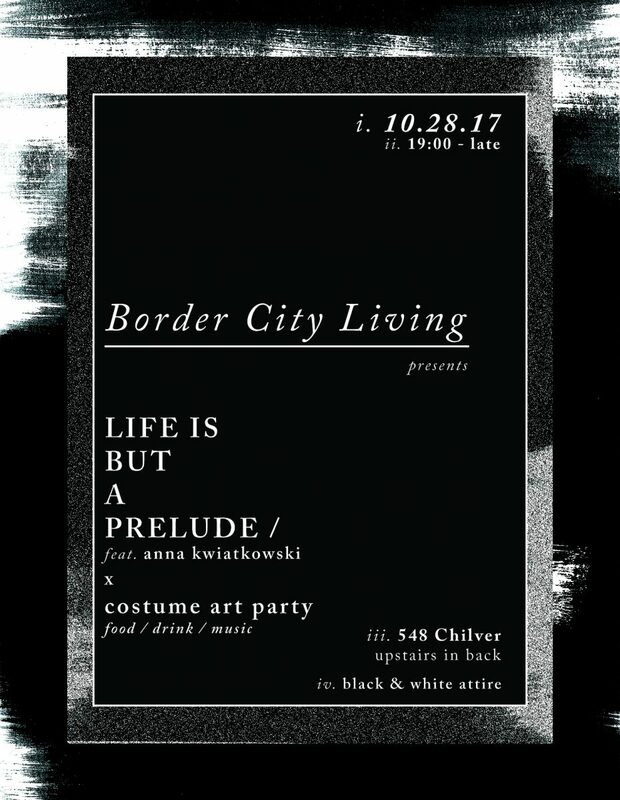 Follow www.bordercityliving.com/events for info on future happenings.